Jr. NBA/Jr. WNBA Philippines 2015 presented by Alaska begins its series of free open clinics in Metro Manila on February 8, 2015 (Sunday) at Philadelphia High School in Talayan Village, Quezon City to enable young players to experience NBA-style developmental basketball and learn the Jr. NBA/Jr. WNBA STAR values of Sportsmanship, Teamwork, a positive Attitude and Respect. All young players are invited to attend. Bloomridge Integrated School at Casa Milan, Fairview Quezon City on February 17. There will be two sessions of school clinics in all venues -- one at 9-11 a.m. and another from 1-4 p.m. Young players who are not students of the abovementioned schools may join the clinics which are conducted by local Jr. NBA coaches led by Alaska Power Camp Director Jeffrey Cariaso. Other coaches who run the drills and conduct the learning sessions are PBA Legends Rodney Santos, Eric de la Cuesta and Topex Robinson; Perlas Pilipinas national players Melissa Jacob, Ish Tiu, Mary Joy Galicia and Justine Formata; Coach Louie Gonzalez, Coach Kristoffer Alas and volunteer coaches from Metro Manila. The School Clinics will be followed by the Regional Selection Camps (RSC) – the second phase of the program -- where players will showcase their skills in tryouts. Manila at the PICC Forum on April 11-12. Fifty (50) boys and twenty-four (24) girls will be chosen to participate in the 8th annual Jr. NBA/Jr. WNBA National Training Camp in Manila (the third phase of the program) from April 24-26. The Jr. NBA program has been running for the eighth consecutive year in the Philippines and will reach more than 700 schools and communities nationwide this year. More than 26,000 players and 2,000 coaches have participated in the program since its launch in 2007. Registration is now ongoing through the Jr. NBA/Jr. 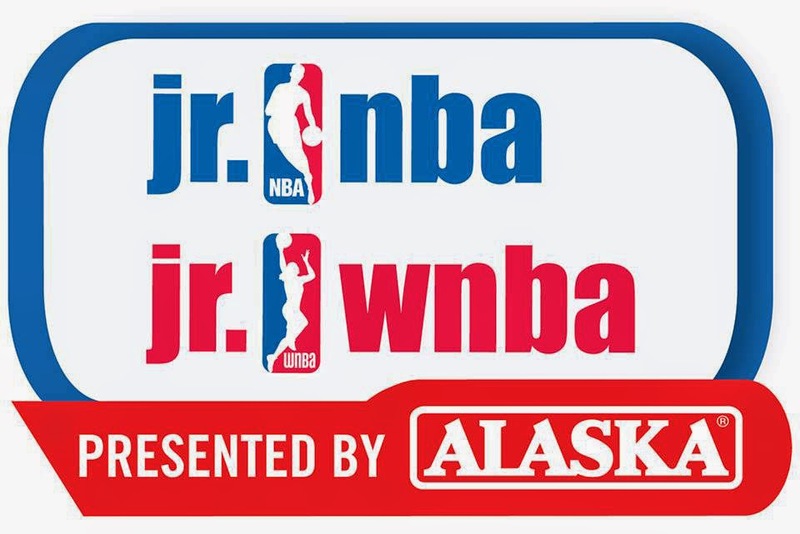 WNBA event website www.jrnba.asia/philippines, where full program terms and conditions can be found.